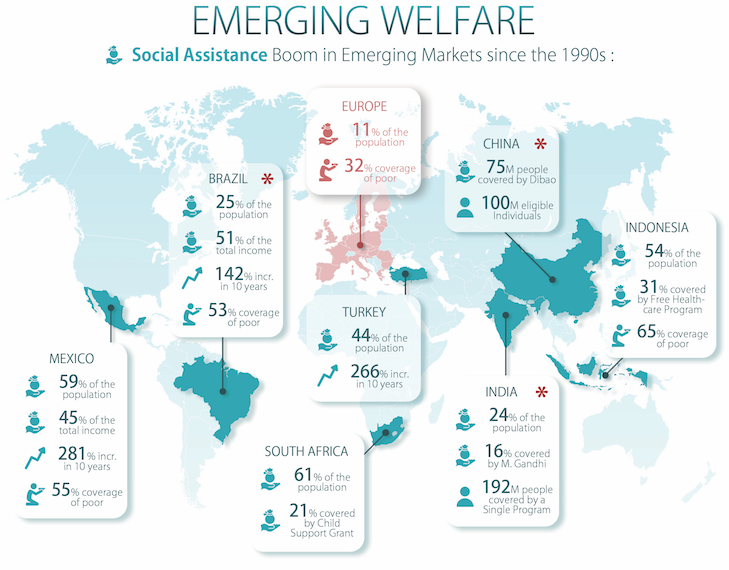 Can we say that emerging market economies are developing a new welfare regime? If so, what has caused this? 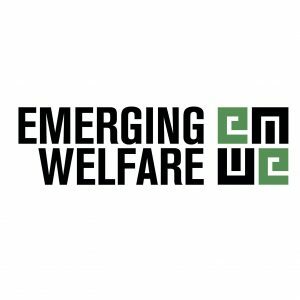 Hypothesis 2: This new welfare regime is emerging principally as a response to the growing political power of the poor as a dual source of threat and support for governments. Contentious politics (by showing that welfare policy changes are by-products of contemporary contentious politics – Hypothesis 2).